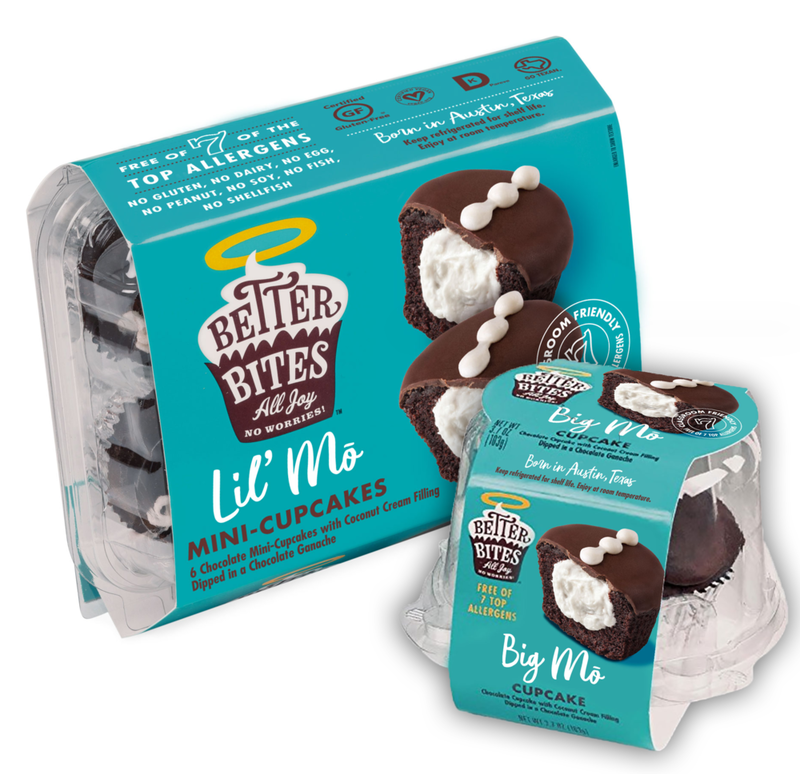 You had a taste of perfection with our bite-sized double chocolate cake balls and now you're back for more. We totally understand. That's why we've made our Amoré cake party size. Perfect for weddings, birthdays, or just a casual Friday night with friends, you'll love every bite of this cake to the very last gluten-free, dairy-free crumb!